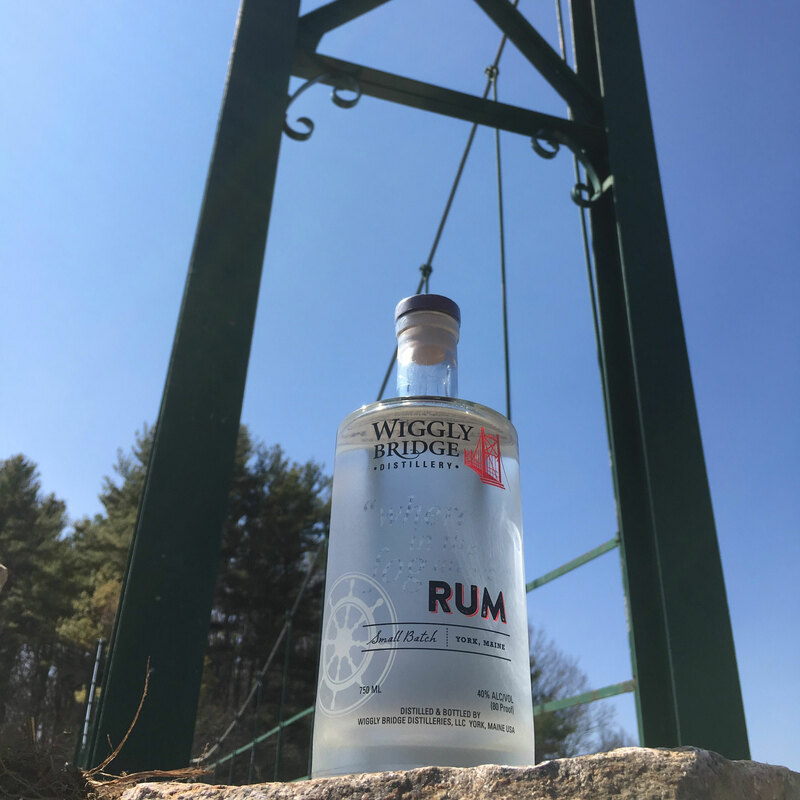 We don’t want to bore you with historic details so we will keep it short, but the Wiggly Bridge really is a one of a kind structure that is simple yet intriguing. The original Wiggly Bridge was built in the 1930’s and is the smallest pedestrian suspension bridge in America. Legend has it that in the 1940s the bridge got its name from a girl scout troop who said it “wiggles” as they walk over it. Simple enough. At first glance, the Wiggly Bridge may seem insignificant due to its size and because it blends naturally in with the surrounding landscape. A closer look will reveal a beautifully built, unique structure right in the middle of scenery that is to die for. 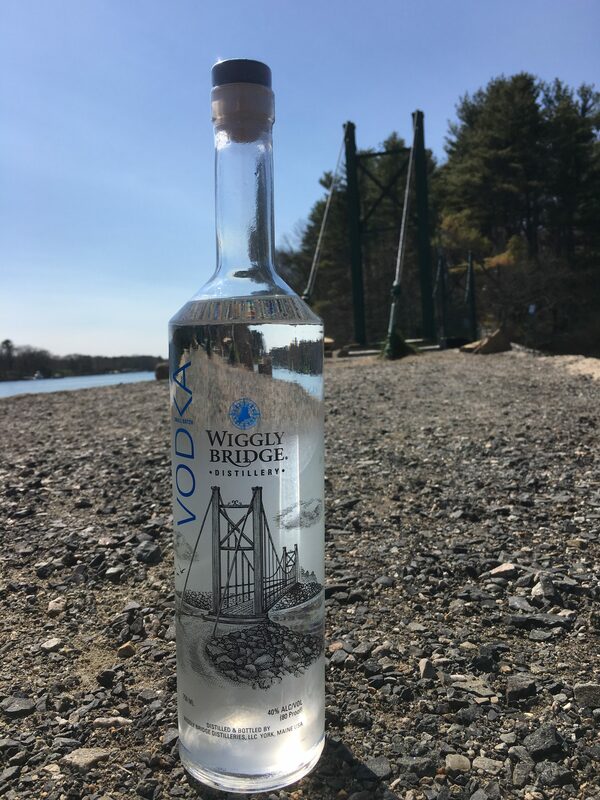 The bridge is a classic example of why bigger is not better, which brings us to the Wiggly Bridge Distillery. 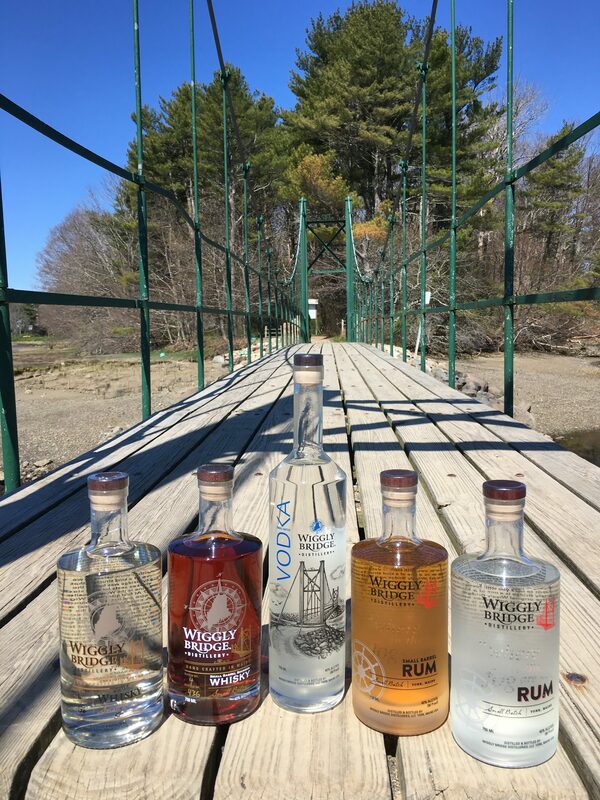 We are a small batch distillery and like the bridge itself may seem insignificant due to our size. 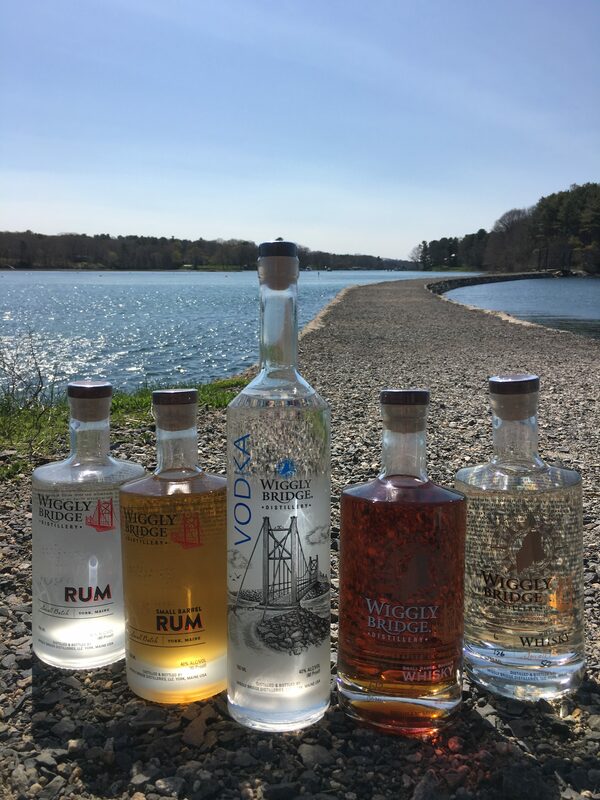 Our distillery represents the beauty that can be achieved when an old world tradition is melded with modern day innovation on a smaller scale. 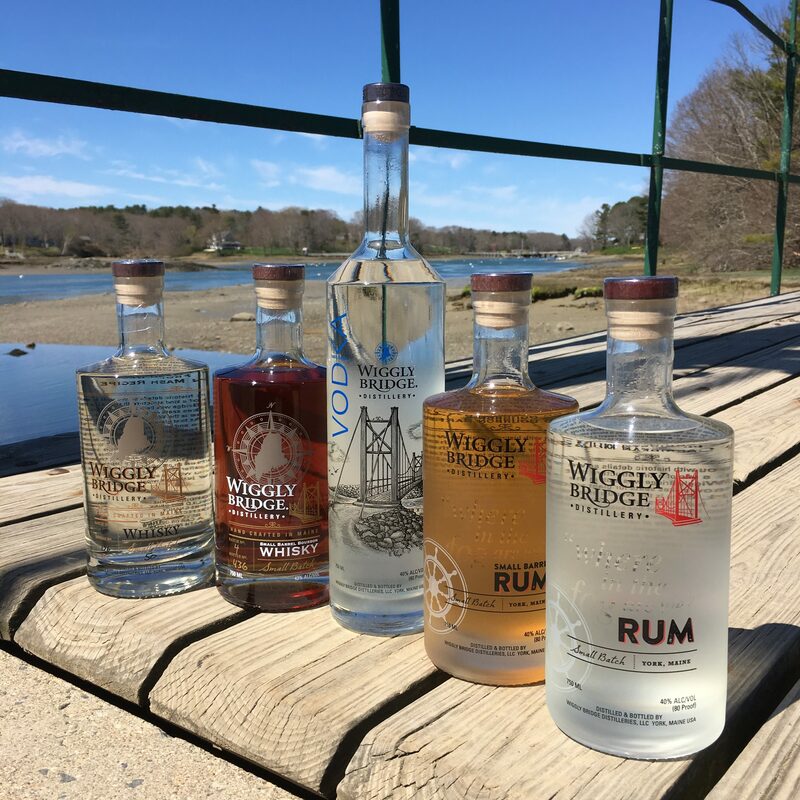 Wiggly Bridge small batch spirits boast flavors and purity behond your imagination. It may just put a wiggle in your walk.